Hundreds of thousands of families battled the crowds and weather in Sydney to experience this year’s festival of light. Was it worth it? The kids say YES! In addition to the enchanting displays of light in the Sydney Botanic Gardens, one of the big crowd pleasers this year was the May Gibbs Vivid Festival. And what a sight it was! Every generation, young and old, stopped to watch the May Gibbs display on the Sydney Customs House. 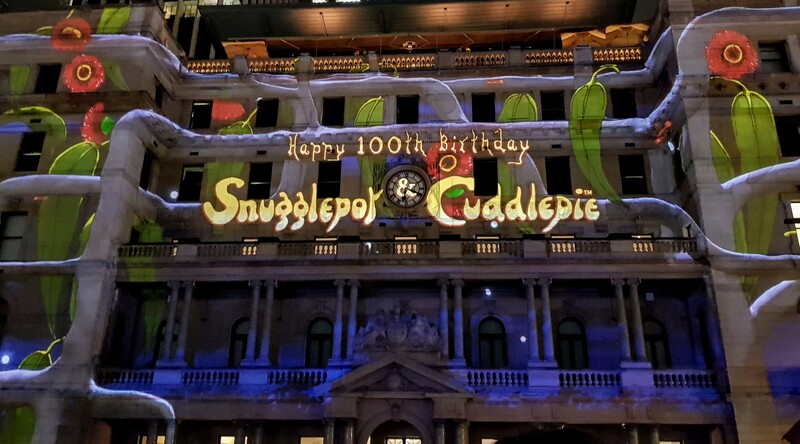 Celebrating 100 years, Snugglepot and Cuddlepie along with the wicked Banksia Men, Mr Lizard, Ragged Blossom and Obelia delighted fans as they made their debut at the 10th Vivid Sydney festival. Watching the spectators at the May Gibbs display enjoying the stories and the lovable characters, it is no surprise this was a popular installation. Did your kids love watching the May Gibbs display at the Vivid festival? Here’s how to turn that interest into excitement for reading May Gibbs. Create a library of books with their favourite characters and activities – let your child pick the first few as they will be more inclined to want to listen to the story. If they love playing in the bush or camping, swimming or sleepovers, May Gibbs has plenty of options. Reading rewards – read a certain amount of books to get a fun reward. It could be another May Gibbs book to add to the collection. Or even a fun new toy or piece of stationery. Bush craft – Once familiar with the May Gibbs characters and their adventures, let your child create some bush craft that complements the books they have read. 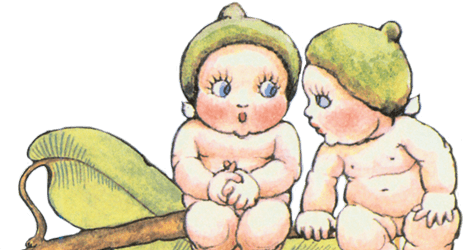 Audio books – Perhaps your child isn’t so interested in the pictures but more so the story and sounds associated with the characters. Audio books are a great way to encourage a love of May Gibbs. They are also a fantastic option for white noise at bedtime. 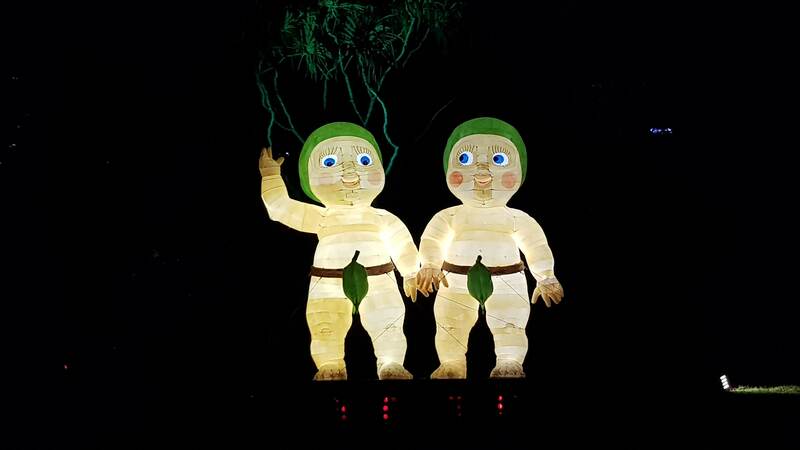 The May Gibbs Vivid Festival showed fans exactly what they wanted to see and the bush fantasy world that readers have come to expect from the bush babies and their adventures. Capturing the attention and awakening imaginations of children and adults each night and giving them a taste of the Australian bush and its creatures in unique and captivating stories: this is exactly what May Gibbs was known for. 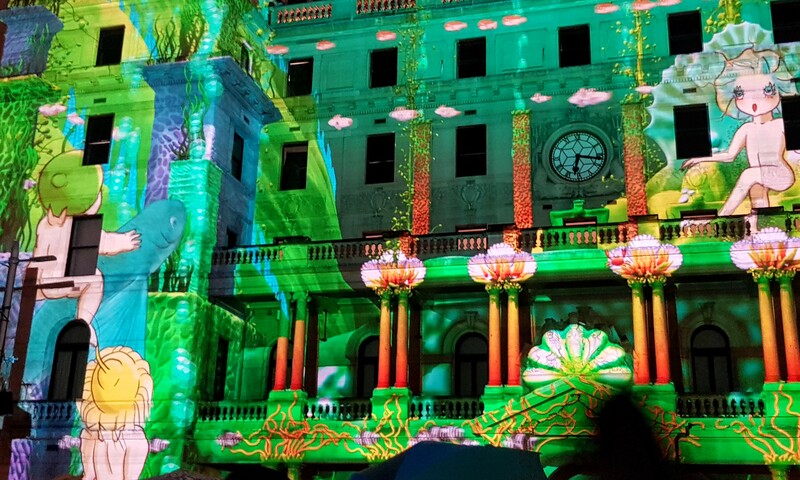 Did you see the May Gibbs Vivid Festival? Catch some behind the scenes footage right here! « Our 5 Most Popular Craft Projects for the School Holidays!